Whatchoo talkin bout Willis? 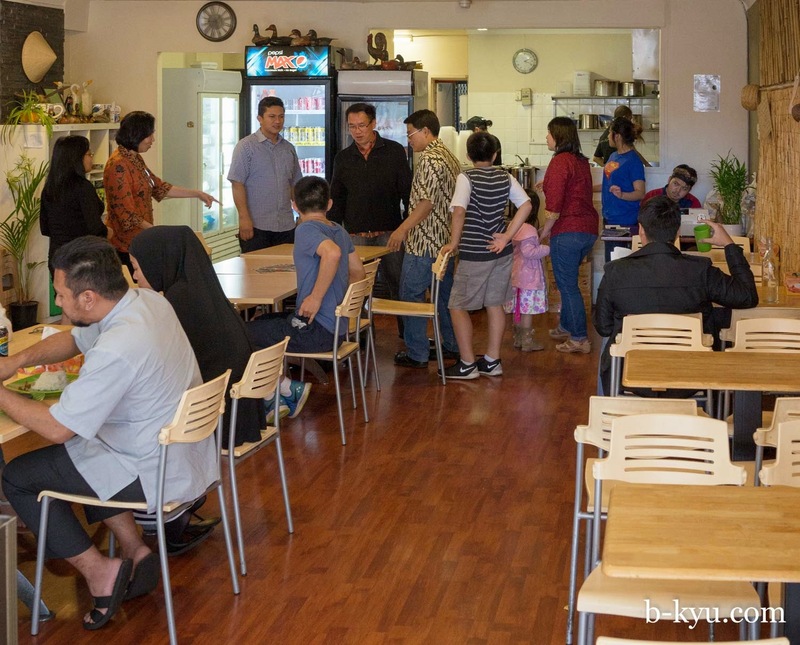 As Indonesian food gets harder to find in Sydney, Willis Canteen replaces Rasa Immanuel and carries on cooking for the Indo food lovin' inner city types. We have a rule of thumb that says any restaurant that uses the word 'authentic' is far from authentic and should be avoided at all costs. There's no such thing as authentic anyway. Authentic is a word slapped on suburban Indian and Thai restaurants and supermarket sauces, it really means 'Aussie style'. But there are exceptions like Willis Canteen. Willis Canteen seems a lot busier than the previous Indo restaurant in this spot, Rasa Immanuel. Over a few visits we noticed there's always a steady stream of Indo folks popping in for a feed or takeway, This cheery little resto is run by a lovely family, there's usually laughter in the open kitchen, and lots of ribbing with the customers, a bit of singing too if you're lucky. We just love sitting in here listing to the banter, we close our eyes and we're in a warung in Java somewhere. On Alison's first visit Dad cheerfully sang 'Teddy Bear's Picnic' while he cooked. Mum later came out to double check the food was OK because it was Ramadan as she couldn't do any taste testing while cooking. This is another place where we weren't expecting too much but turned out to be an instant favourite. We reckon they were clever in keeping the menu small so everything can be kept fresh and cooked just so. Highly recommended to all Indo lovers. 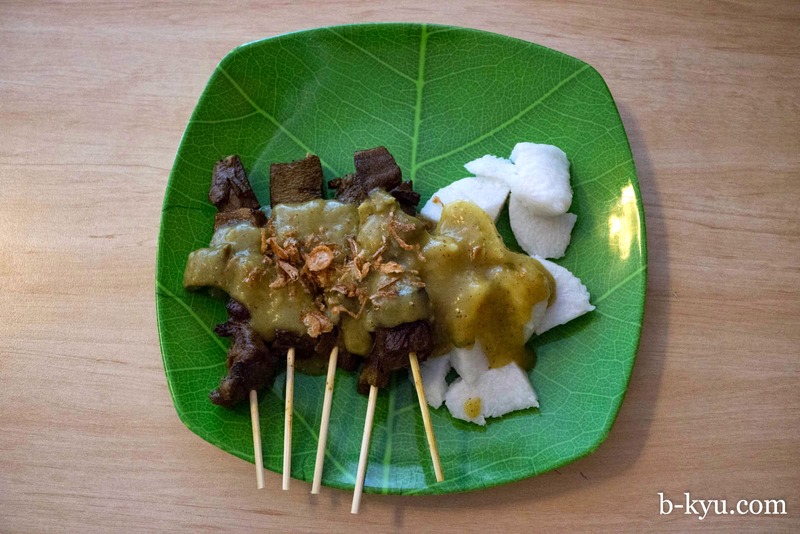 #10 Sate padang - $10. Beef tongue sate sticks served with rice cakes and topped with curry sauce. The beef tongue is in thicker slices than we are used to and we like it, there's an oomph to flavour that sits well with the smokey charcoal flavours from the grill. The sauce is a plain curry that reminds us of Japanese curry, it's unusual to us but it works. Also available with chicken. #3 Nasi Goreng Kampung, $10. The rice is fried with chilli and finely chopped vegetables then presented in a neat pile, topped with a fried egg to mix in to the meal. The egg is mercifully soft and golden yolk oozes over the rice, oh how we love egg ooze. There's a slice of roast like beef on the side which is a little bit coconuty and a lot sensational. And there's a scattering of colourful prawn crackers which Indo folks are big on. Excellent. #5 Ayam tulang lunak ($10). Soft bone chicken with sambal and steamed rice on the side. This style of chicken is usually pressure cooked for a long time then deep fried, it is so well cooked the bones are soft and edible. Well most of the bone was edible anyway. 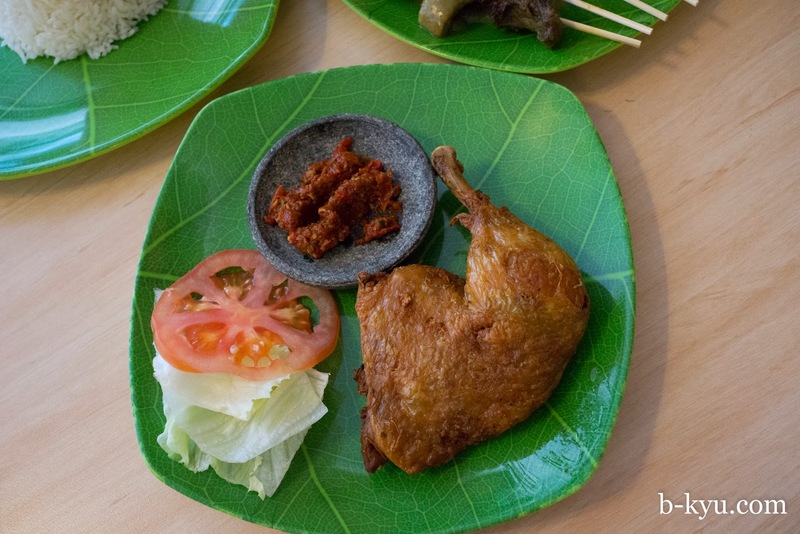 The chicken is that dry Indo style with a light crisp to the skin. The sambal has a good heat that mixes well with the chicken. Either breast (with wing) or thigh (with drumstick) is offered. We chose thigh, the meat is often more tender and juicy. 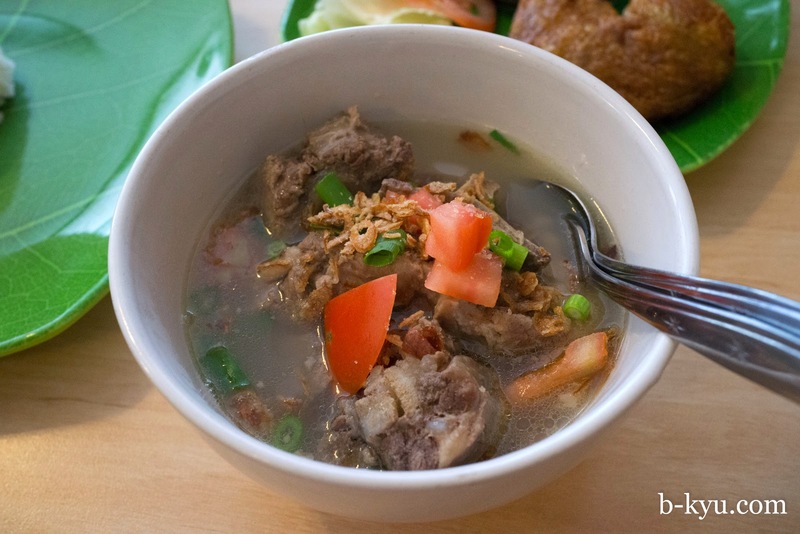 #6 Sop Buntut $12. 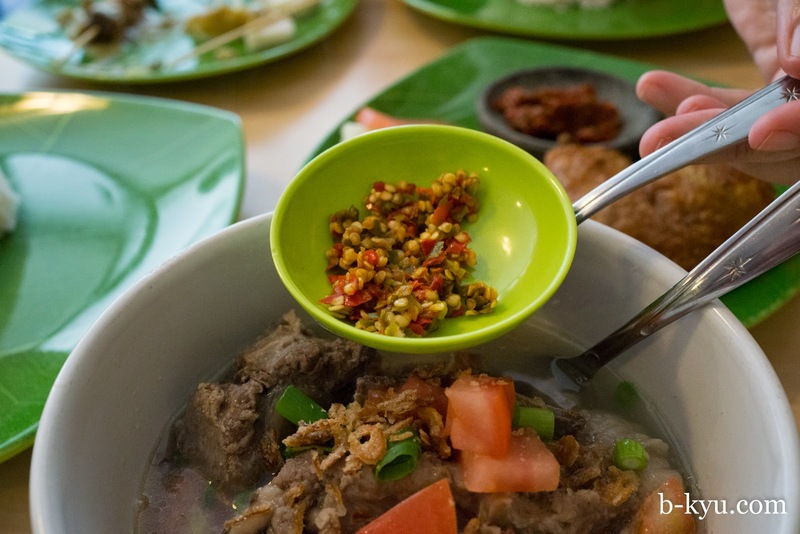 Oxtail soup is a bit of a favourite of ours, a thin opaque broth with a meaty taste and a couple of hunks of meat on the bone, rice served on the side. We especially like their version of it here, it has a lively clean taste to it. Beware, the optional chilis are fiery, we reckon they were chopped red and green bitey little chilis. Youch! 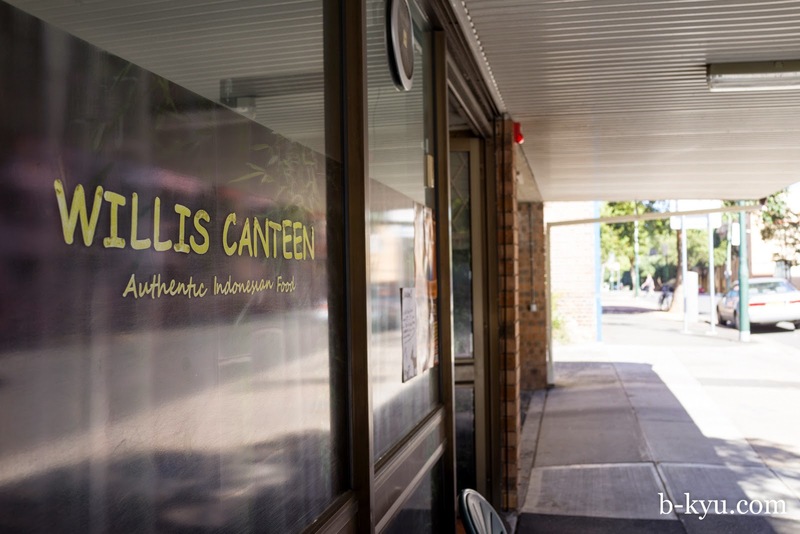 Willis Canteen is one of our hot favourites at the moment, we just love their unique cooking style. This time we visit at Friday lunchtime and the place is super busy with folks from all walks of life, it's great to see the place going so well. #8 Iga penyet - $12. 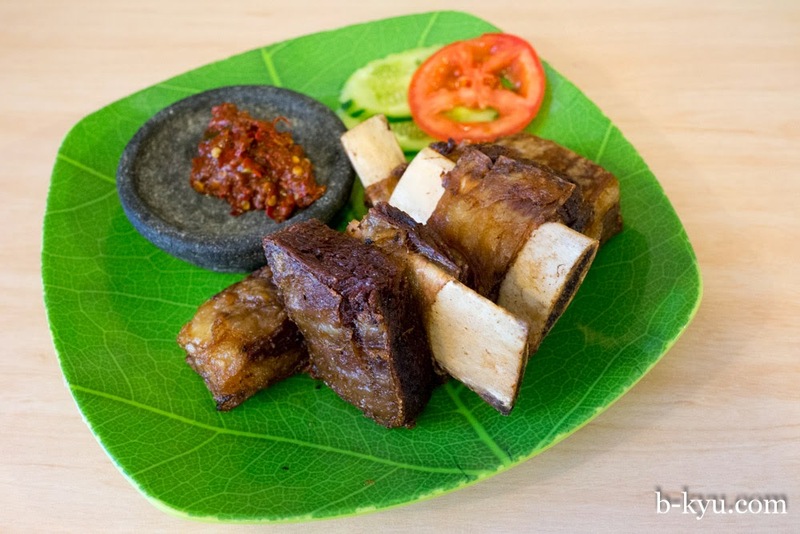 This is described on the menu as deep fried beef rib but it tastes like it has been slow roasted, it is has a deep rich flavour and falls off the bone. Beef rendang - $12. 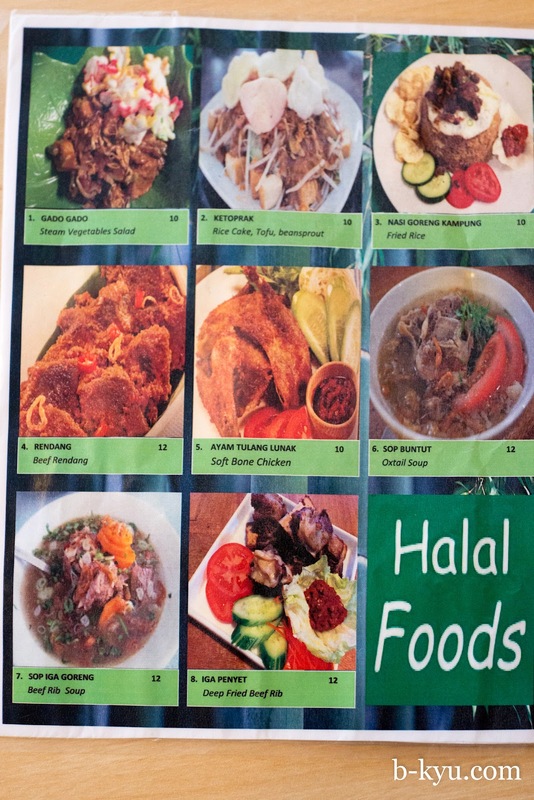 We were hoping for our beloved dry Sumatran style rendang but these folks are from Java. Think we might head off to Sumatra soon... 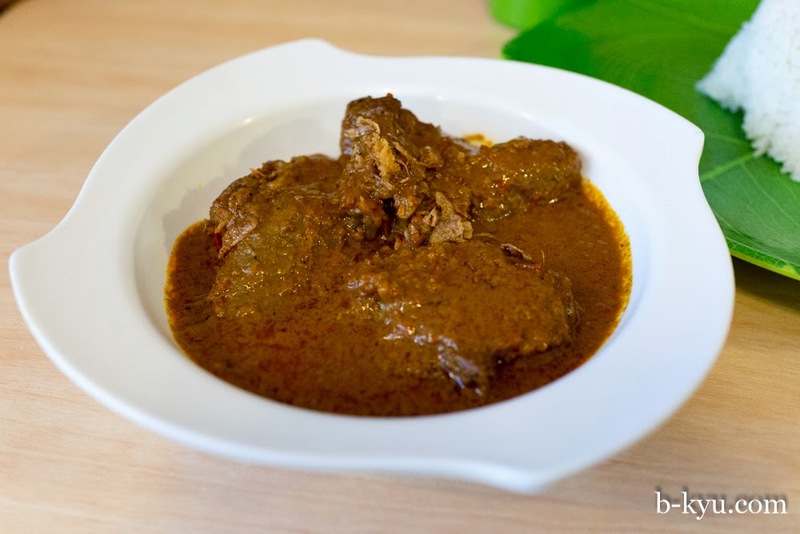 The rendang is wet and rich with a nice coconut kick. Willis Canteen menu. As we always say, a small menu is a good menu. Willis Canteen menu. The flipside of the menu. 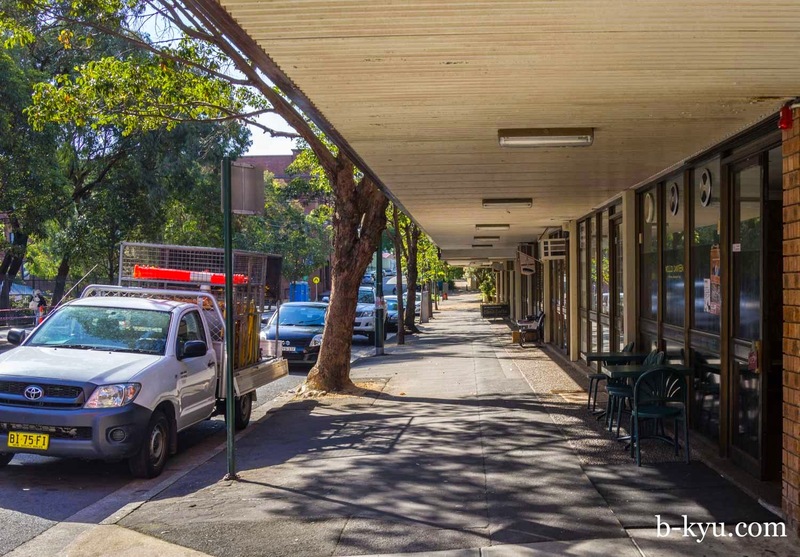 Willis Canteen is at 392 Jones Street, Ultimo. Closed Tuesdays. As we walk into town afterwards we marvel at the convention centre construction site, it's a big bugger. I went straight there for lunch after reading your review. The piece of beef with the Nasi Goreng Kampung was amazing. I think it is a slice of the beef from the Empal Gepuk? I'll be trying that next time. And they offer one of my favourite things - free tea! Will do! Make sure you try the Moroccan stall at the Marché des Enfants Rouges. 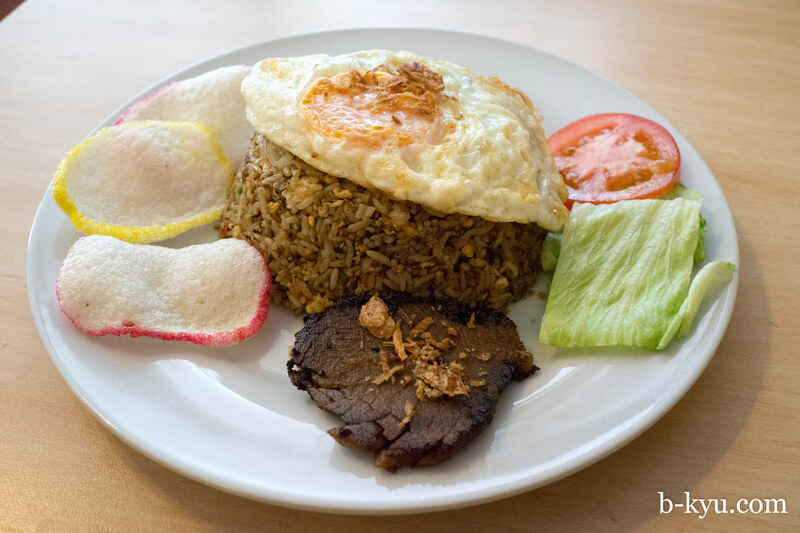 Yep, the beef with the Nasi Goreng Kampung is a slice from the Empal Gepuk. Slow cooked beef with coconut and coriander seed which is then sliced and finished over charcoal. It's REALLY good. ooh baby i'll be making a beeline for that when i get back. thanks so much for letting us know, much appreciated. 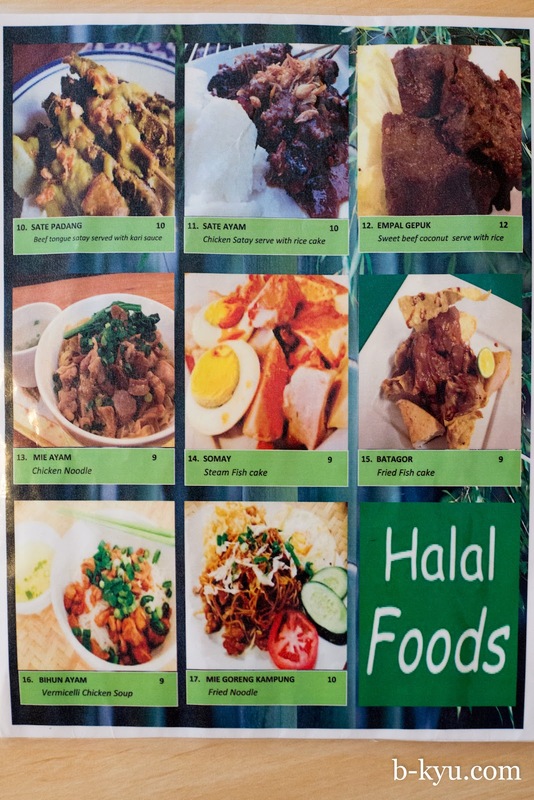 Alison, Shawn, I know you'd probably never think to order a gado gado when there are so many interesting things on the menu but you should definitely try it. Every Indonesian person I've talked to go there just to eat the gado gado, it's crazy popular and crazy good. Willis makes it fresh for every order in a mortar and pestle. If you do get it order it ahead though, you usually have to wait for so long to get it because it's so popular and labour intensive to make. Mmmm, I'll try that for sure. I never usually order gado gado after OD'ing on the stuff years ago, now it's a mission... Thanks for the tip!